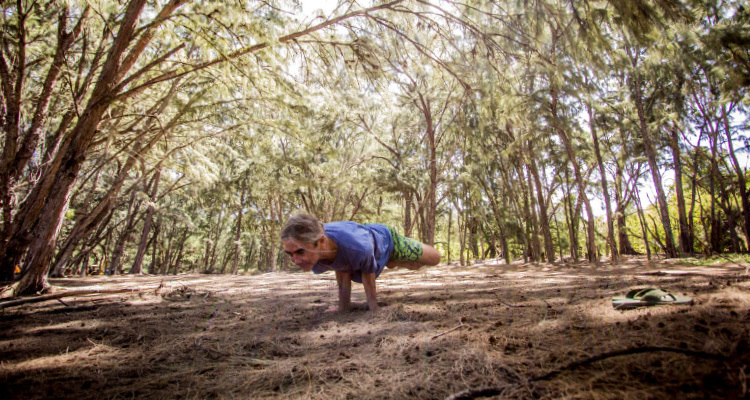 Hawai’i’s most anticipated mindful retreat brings a dynamic combination of yoga, music and outdoor adventure to create the ultimate winter escape on Oahu’s North Shore. Wanderlust, producers of the largest yoga lifestyle events in the world, will kick off its North American 2015 yoga festival season at the North Shore’s gorgeous Turtle Bay Resort for the third annual Wanderlust O’ahu. The 4-day festival, taking place from February 26 – March 1, 2015, will gather together yoga enthusiasts, surfers, families, foodies and mindful adventurers for an unforgettable island getaway. Don’t miss out on all the local teachers including Noelani Love, Nina Beatty, Erica Jago, Sara Phelan, Nicki Doane, Juri Edwards, Katherine Fischer, Tara Lavery, Ian Akahi Masterson, and many more as they present their talents to share with students and attendees! And don’t forget to check out North Shore Soap Factory’s Hawaiian Bath & Body® at the Beauty Bar during the event too!